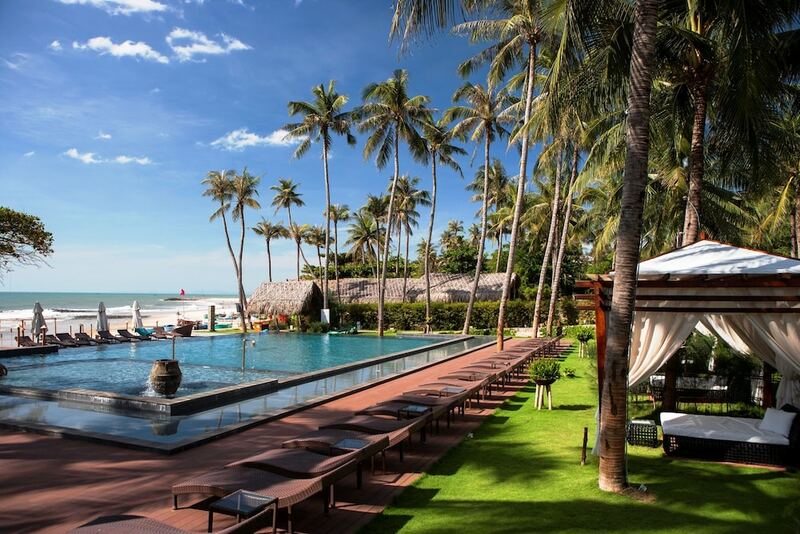 The best spa hotels in Phan Thiet are ideal retreats for those looking to enjoy luxurious pampering sessions while vacationing in this busy coastal town. Phan Thiet is home to verdant mountains and pristine beaches, as well as historical structures such as Po Shanu Cham Towers, The Prince’s Castle, and Van Thuy Tu Temple. The most iconic landmarks in this town, however, are Red and White Sand Dunes where visitors can enjoy thrilling ATV rides, quad biking, and sandboarding on rickety sleds. 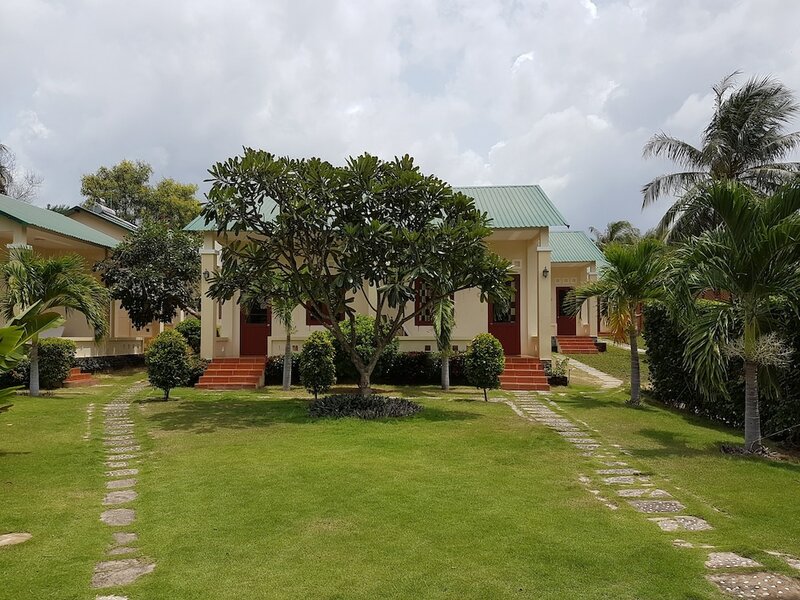 While standalone spas and massage parlours are plentiful in Phan Thiet, nothing beats the quality of services, products and ambience of a five-star hotel spa. 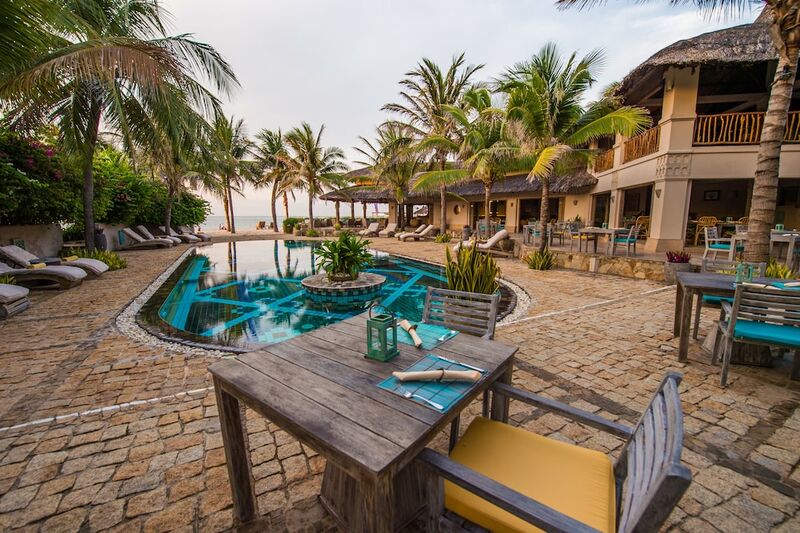 From exclusive beachfront villas for the affluent to stylish hotels within the town centre, check out our list of the most popular Phan Thiet spa hotels to find one that best suits your style, budget, and travel dates.